A cordless soldering is already a pretty nifty device, but lugging around AA batteries is no fun. 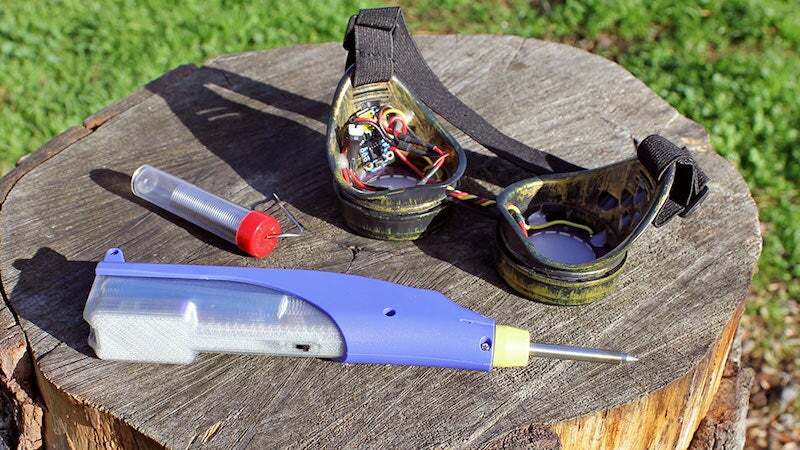 Adafruit shows you how to hack USB charging into the Hakko cordless soldering iron. As you'd expect here, you'll need the Hakko soldering iron alongside a battery, charger and a slide switch. This particular guide also uses a 3D printed case to enclose it all, but aside from that, the process isn't terribly complicated. Head over to Adafruit for the full guide.